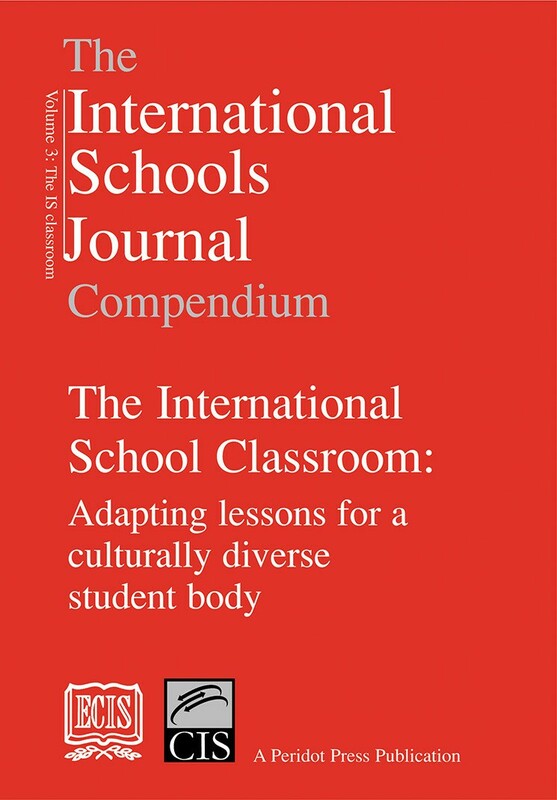 Volume 3: The International School Classroom: Adapting lessons for a culturally diverse student body. This third volume leads readers naturally into the classroom - the heart and soul of school life. 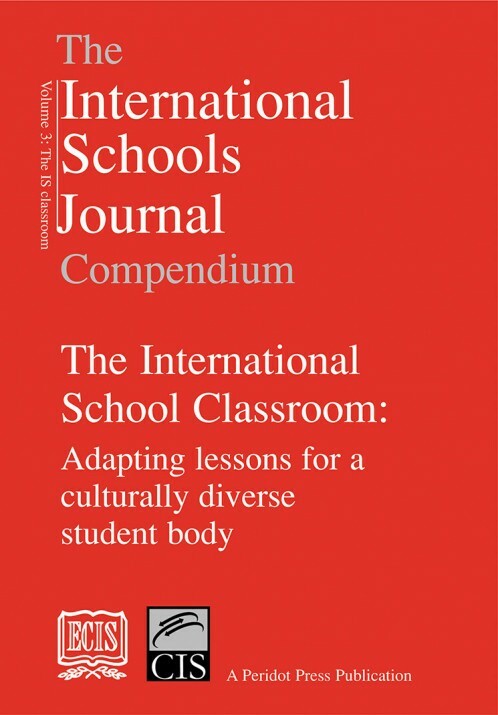 It deals with the many effective ways in which teachers have adapted their lessons, and schools their curricula, to reach all their students, while at the same time using the rich, culturally diverse student body as an educational resource for the benefit of all.